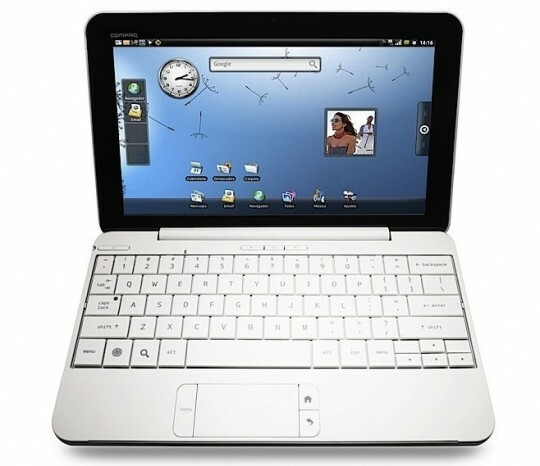 HP has made a unique little product that is getting quite a bit of buzz today—the Compaq AirLife 100 smartbook. Yes, that’s right, a “smartbook.” The smartbook is basically the combination of a netbook and a smartphone—and this Compaq product fits the perfect depiction. 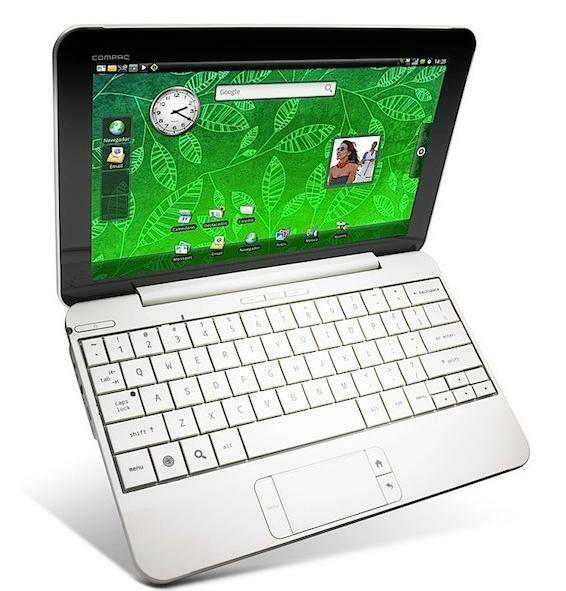 The AirLife 100 smartbook features a Qualcomm Snapdragon processor, 3G wireless built-in, Wi-Fi and an Android OS, but in netbook form. CNET reports the AirLife 100 also sports a resistive 10.1-inch touch-screen, 1,024×600-pixel resolution TFT display, 16GB of solid state internal storage, an SD card slot, 12 hours of battery life or 10 days of standby. HP decided the best way to define a smartbook would be to make one and stuff a smartphone’s innards into a netbook shell. And you know what—we kind of like it. 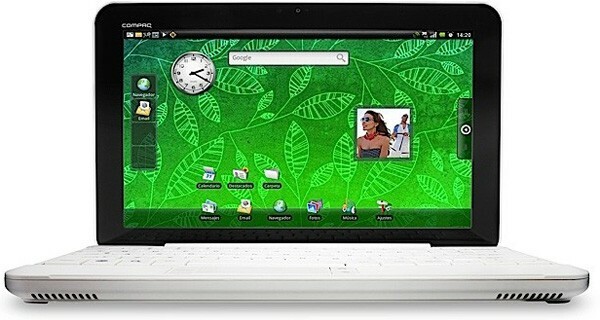 Prices for this little hybrid notebook has not been reveal, but we hope it doesn’t cost more than a netbook.